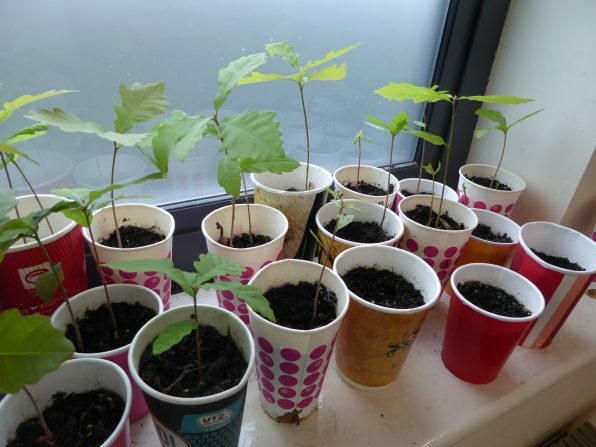 We’ve had great success planting a mini oak forest in Third Class. 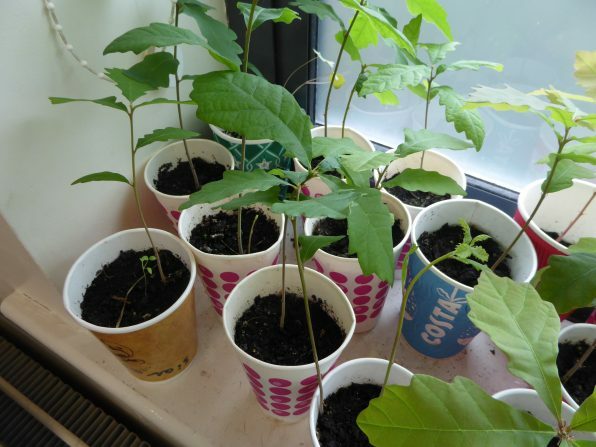 These photos show how our acorns are growing. We have been taking great care of them in class. As part of Paul Simon’s farewell tour, he generously donated to organisations doing positive work on the ground. The LEAF programme was his chosen environmental charity in Ireland. 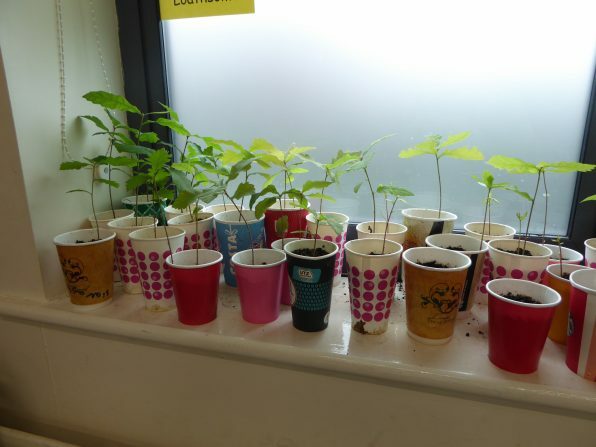 LEAF Ireland has embarked on a new initiative, ‘An Choill Bheag’ with the aim of planting a series of small native woodlands on school grounds, for schools to use as a long-term educational resource for their communities, Paul Simon’s donation is supporting this endeavour. To celebrate this recognition by Paul Simon, we invited schools to take part in a competition, we asked LEAF students to take a Paul Simon song, rewrite the lyrics, connecting these new lyrics to forests and the LEAF programme and send us their versions. We were super impressed by the efforts made and are delighted to announce that the 3rd Class students from Limerick School Project won the competition! These talented students will entertain LEAF National Operators form around the world, at the International LEAF Meeting which takes place at the end of the month, by singing their version of Mrs. Robinson. We have no doubt they will be the highlight of the meeting! 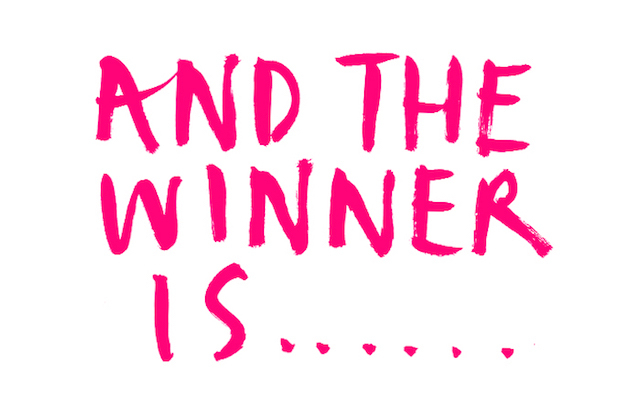 The LEAF team would also like to acknowledge the runners up, Templeglantine National School for their version of ‘You can call me Al’ and Mary Queen of Ireland Girls National School for their version of ‘The Boxer’.